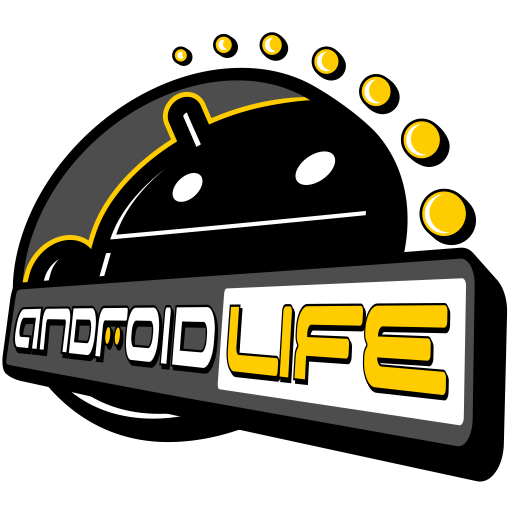 A lot of HTC device talk has been filling up the Android world both at DL and at our brother site. With an event scheduled for September 20 in NYC, you can bet we will see a number of these unveiled officially. In other news, another carrier is preparing to launch their first 5 LTE cities this weekend – only 138 behind Verizon. Is there a perfect tablet size? Samsung’s new 8.9″ Galaxy Tab could be. AT&T is launching LTE in 5 cities on September 18. The HTC Runnymede could launch as the HTC Bass, as in music, not the fish. New HTC Sensation EX might be one of the hottest phones ever assembled. HTC Flyer can now be partially unlocked over at the HTC Dev site. Motorola Atrix finally receives beta CM7. 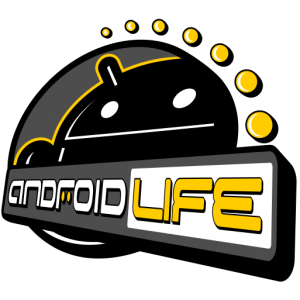 The rest of the day’s non-Big Red news can be found at Android Life. HTC Vigor to be Rebranded as the DROID Incredible HD, Launching October 13?